Current: Why You Should Get Involved in a Community Group in Cheshire! And there’s certainly evidence to corroborate our beliefs. Nesta agrees that community engagement can be advantageous to our mental and physical wellbeing. And with growing initiatives like social prescribing taking precedence as an alternative care solution, being involved in your local community certainly has its benefits. 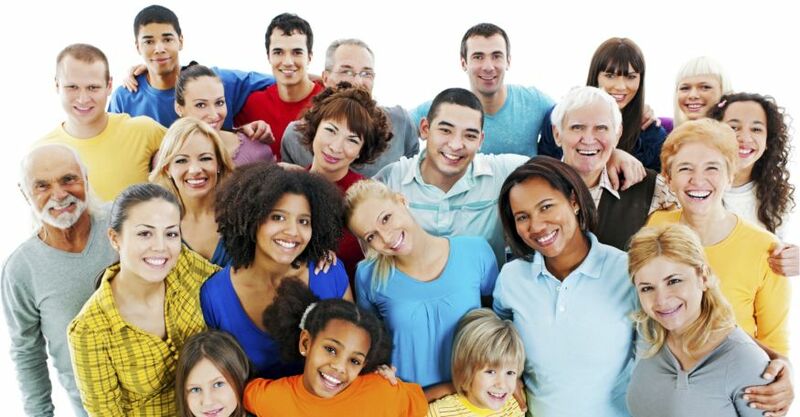 Getting involved in your local community offers you the chance to meet people just like you. For instance, you suffer from loneliness or depression, it can be a huge relief knowing that you aren’t alone in your struggles. Comradery can alleviate the worries that you are the only one having these desperate feelings and can help you feel better in the long-term. You can also keep your mind and body active. Taking on a creative activity like painting or creative writing can exercise your mind and your talents. You can find an interest that suits you and share it with others. And you can be proud of yourself for the hard work you have done. Another reason we like community groups is that they fight the stigmas that come with regular mental health services. Instead of feeling like you are an outsider, you find yourself included with others that just want to have a positive experience. Now can you think of anything better for your mental health than feeling like you’re part of something special? If you’d like to get involved in your local community, we invite you to search by your mental health condition and postcode. You’ll find a wide range of mental health services in your local Cheshire area that can help improve your wellbeing.